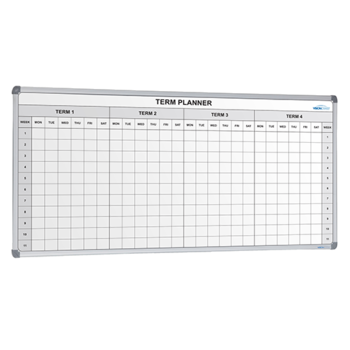 Finding it hard to stay on track with your office admin? 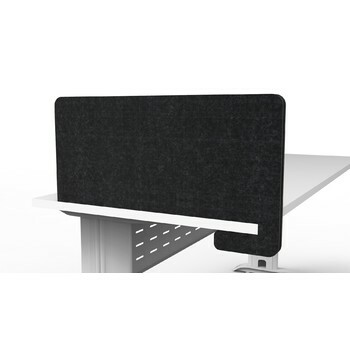 Not sure of how to increase the efficiency of your office communication? 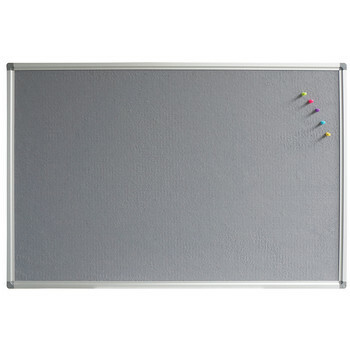 Your office might just be missing a suitable display board. 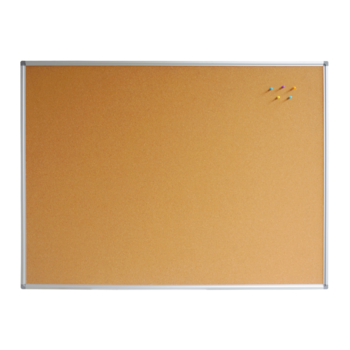 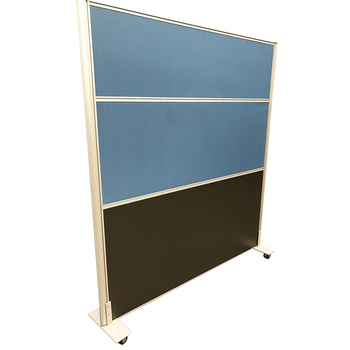 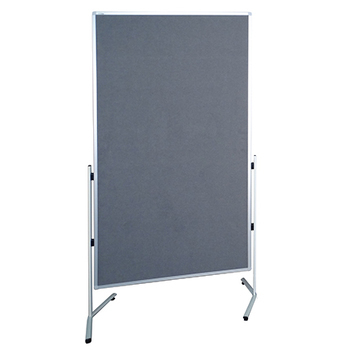 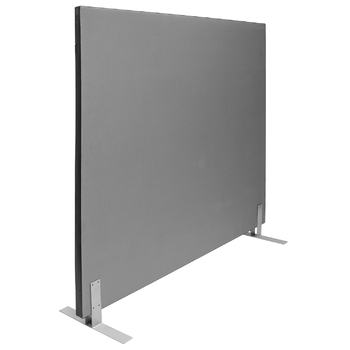 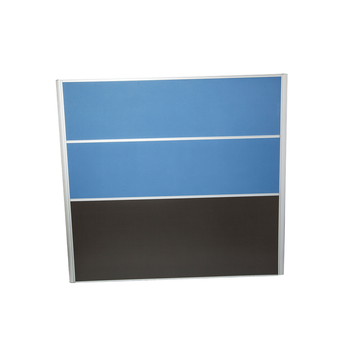 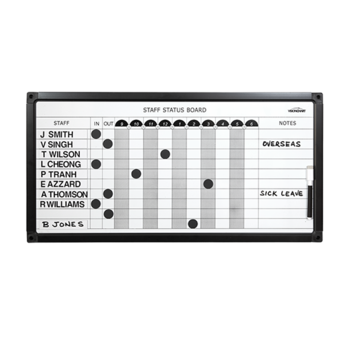 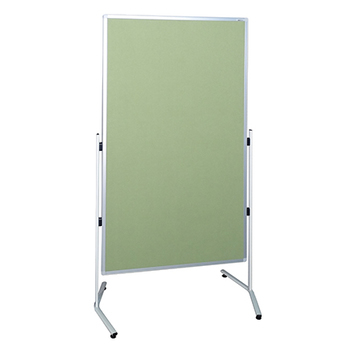 From whiteboards to information boards, Office Stock has a range of office display boards that’ll suit almost any office style and need. 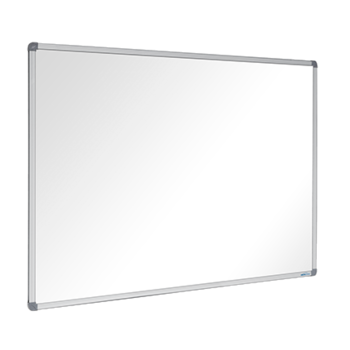 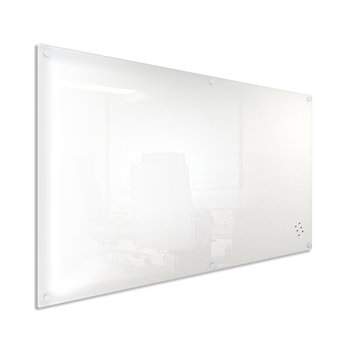 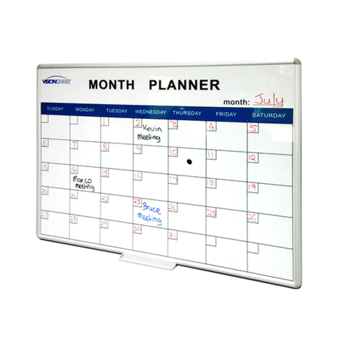 If you’re looking for the perfect addition to your brainstorming sessions, you might find a mobile or wall mounted whiteboard to be extremely effective in mapping your company ideas. 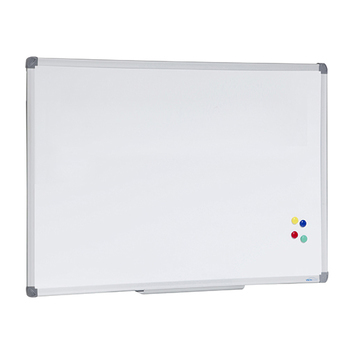 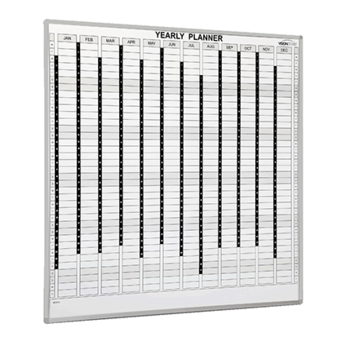 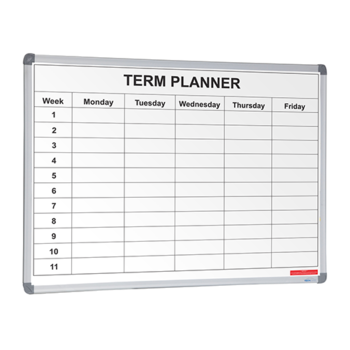 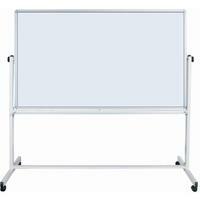 A large mobile whiteboard will assist in visually representing brainstorming ideas and even enhance your meetings with clients. 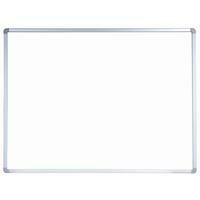 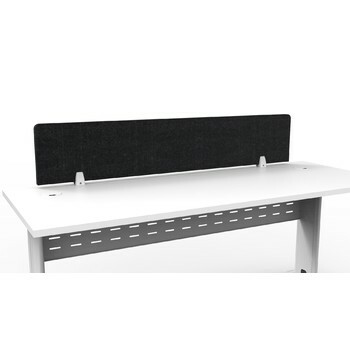 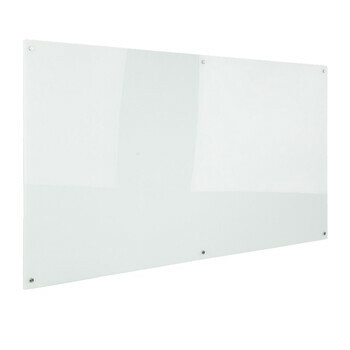 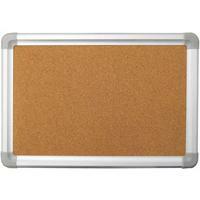 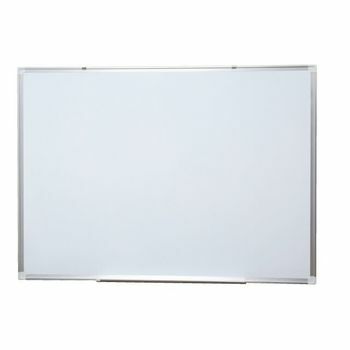 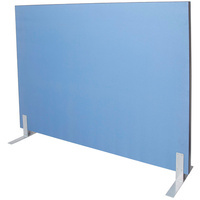 Say what you need to say loud and clear with Office Stock’s great range of display boards. 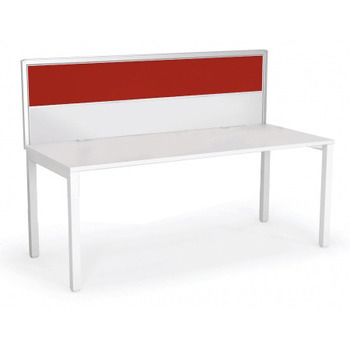 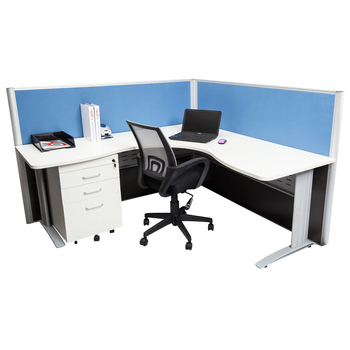 Enjoy the competitive pricing of Office Stock range of office furniture online and receive free delivery to Australian metro areas. 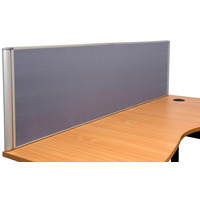 Be sure to subscribe to the Office Stock newsletter to stay up to date with the latest office furniture bargains.